green goblin. 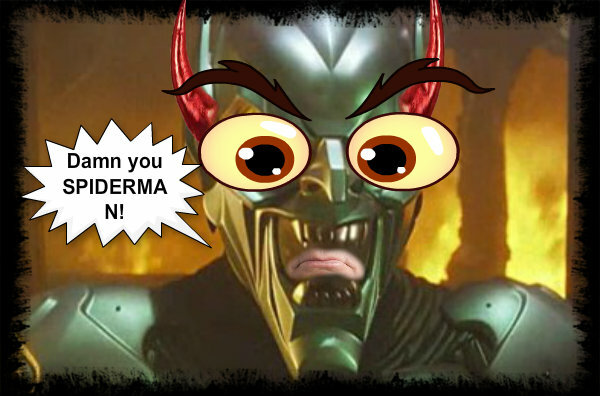 green goblin talk spidey. Wallpaper and background images in the Spider-Man club.